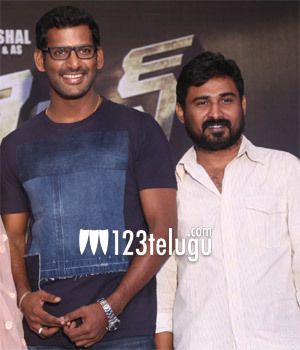 Hero Vishal always comes up with decent films which have an interesting subject. His latest presentation is Detective which has hit the screens last week and won a good appreciation. Now, the latest we hear is that Vishal, who is mighty impressed with the response has decided to start a sequel to the mystery thriller. The shooting of this film will kick start in 2018 and will have a new story altogether. Detective was released in close to 450 screens in the Telugu states and has been doing good business all over. Mysskin directed the film which had Anu Emanuel and Andrea as the female leads.